No craft selected! Click here to select a craft. 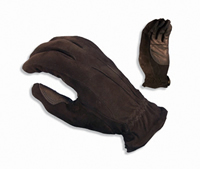 Gloves are not an authorized purchase on the Allowance for Window Clerk, Maintenance, or Mail Handler crafts. 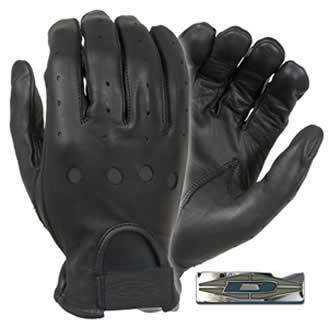 The Mailmaster Work Glove, designed for warmth comfort and dexterity. 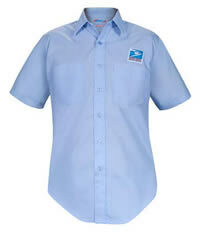 With the tips of the thumbs, index and middle fingers covered in a no-slip rubberized fabric, there will be no fumbling with the mail on those cold winter days. Superior Form Fit. - Reduces hand fatigue. Thinsulate Insulation. - Offers maximum warmth without bulk. Top-Quality Deerskin Leather. 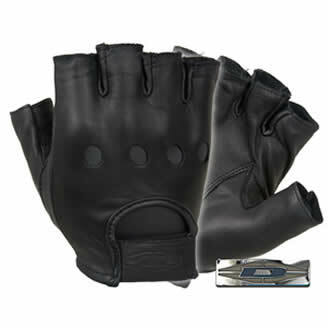 - Durable, provides comfort, control and dexterity. Prices, terms and guarantees subject to change without notice.